Golly, I can&apos;t imagine why Democrats don&apos;t think they should have their candidates debate on a pro-Republican propaganda network like Fox News. I mean, it&apos;s not like the man who owns Fox News has explicitly said that his media organizations are designed to be nice to Bush and other Republicans. 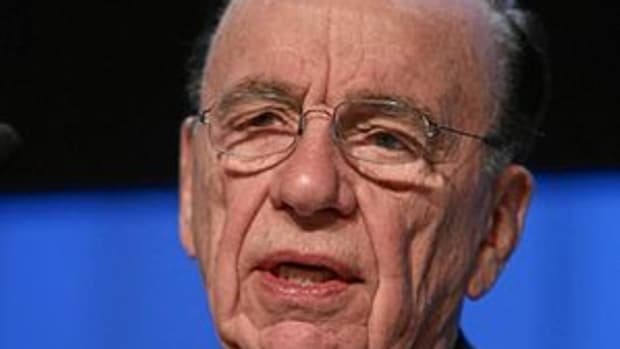 Rupert Murdoch wore his politics on his sleeve Tuesday, telling a large audience of business leaders that the press is routinely unfair to George W. Bush and that the president doesn&apos;t seem capable of defending himself. 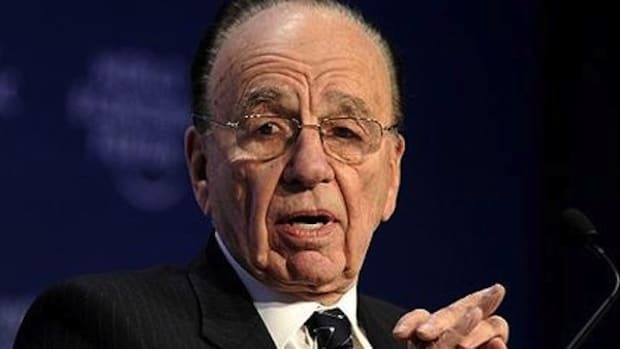 "I&apos;m a supporter of President Bush, but I do believe he&apos;s a bad -- or inadequate -- communicator," Murdoch told attendees at the Milken Institute Global Conference in Los Angeles. 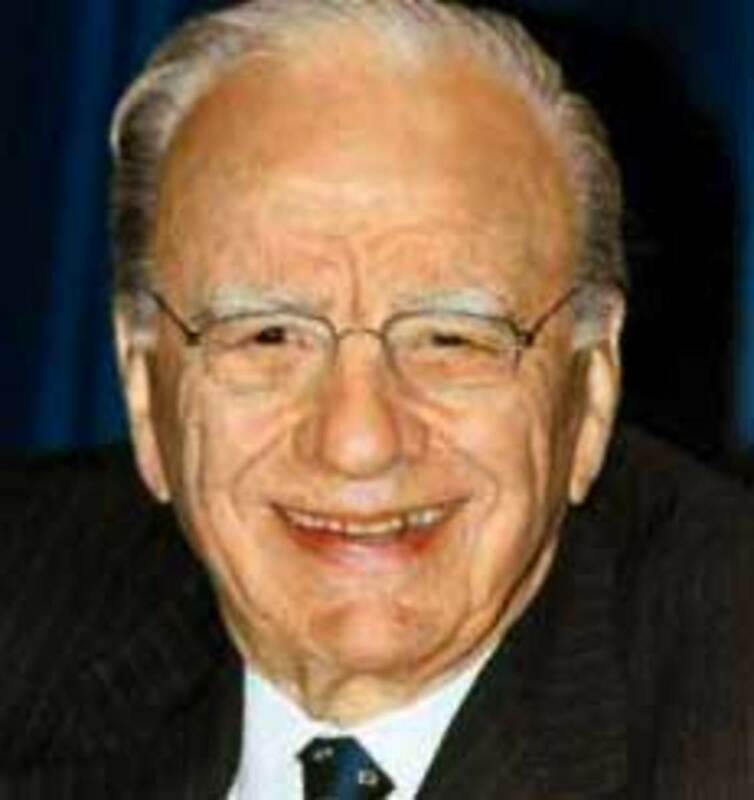 The News Corp. chairman and CEO said that, personally, Bush is "persuasive, strong and articulate" but that "he seems to freeze whenever a television camera appears." 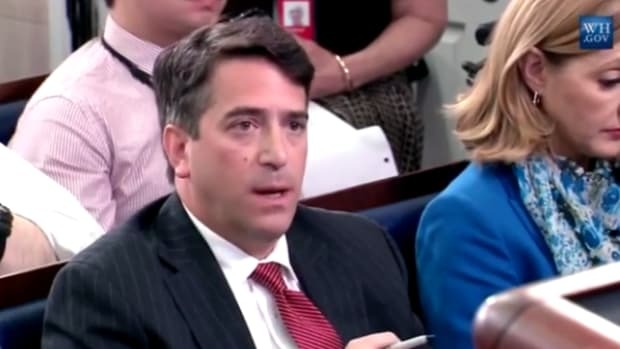 Motioning to Paul Gigot, editorial page editor of the Wall Street Journal, Murdoch said, "Apart from your newspaper and mine, there&apos;s a sort of monolithic attack on him every day of the year."